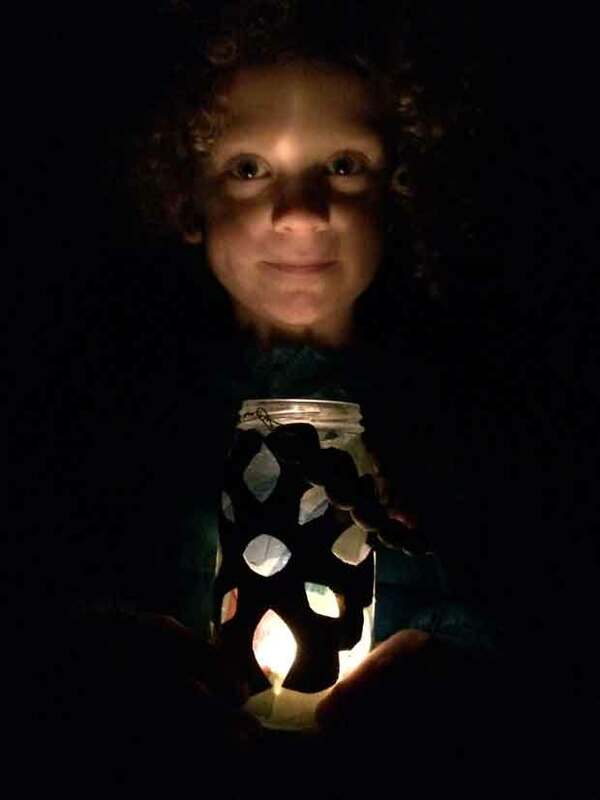 Our Far North blogger Polly gazes into the Matariki sky to see if the future is clear and bright or if it’s a little hazier for struggling Northland families. I couldn’t for the life of me work out the smell. Something in the lounge was faintly burning but even though I kept checking the back of the wood-oven, nothing looked untoward. The scorched sort-of scent lingered on the next morning. ‘It’s the pig,’ James said as if it were obvious. When I stared at him stupidly, he gestured to the mezzanine floor where the children’s paddling pool had been repurposed. In it, a large wild sow reclined. She was headless and hairless. Surely non- vegetarians would also find this disgusting? But my husband looked pleased with himself. ‘I wasn’t sure if it would thaw in time so I put it up there.’ The smell, he continued, was from his new blowtorch. Apparently the shopkeeper at Hunting & Fishing had told him it was the best way to rid the beast of its coarse black hair. James had shot the pig a week earlier and stored it in a friend’s freezer on the coast. With Matariki in mind, he’d suggested a hangi with our home-schooling group and put the enthusiastic kids to work digging a pit near the community whare. Take river rocks and fire; throw in wild pork and baskets of vegetables, cover with banana leaves and bury underground for an afternoon. Mix drizzle from a heavy grey winter sky with occasional wisps of steam seeping from the earth and add cups of mulled wine to carloads of friendship. 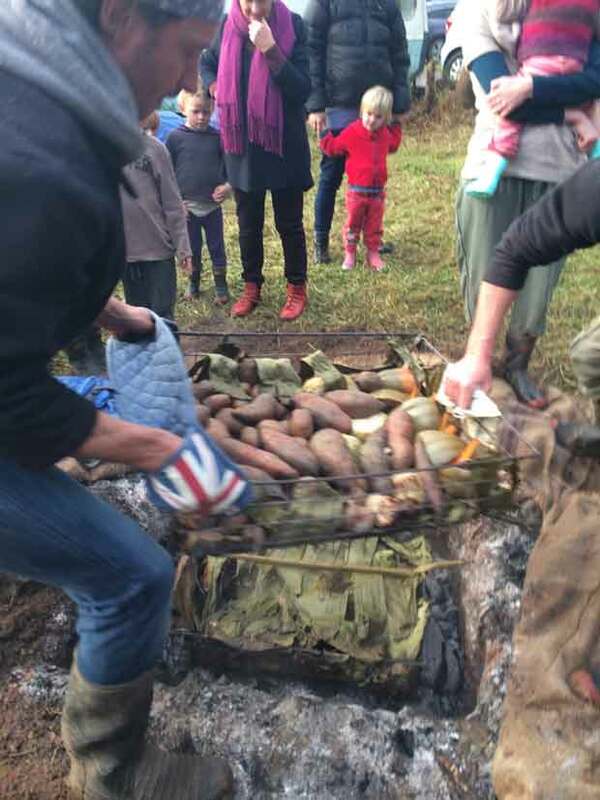 It was a BYO cutlery sort-of do, held in a quiet country meadow ringed by trees and dotted with native seedlings that the kids have helped plant. People wore gumboots and warmed themselves round a fire as whooping children flickered through evening shadows. I like these festive occasions that fly beneath retailer radar. There’s no advertising assault, no merchandising and no directives as to how the Maori New Year should be marked. This year our celebrations stretched for a month, encompassing a lantern festival, a pot-luck dinner and a Matariki-themed puppet show. We read relevant stories, hung homemade twig stars and sat down with mementos and photograph albums to connect our children to loved family members who’ve passed on. Whanau history adds to the sense of belonging. Remembering the dead keeps embers warmly glowing within the black hole of loss. One year we’ll head for the east coast to watch the stars rise over the pre-dawn horizon but this year’s plan was scuppered by an attachment to warm beds. 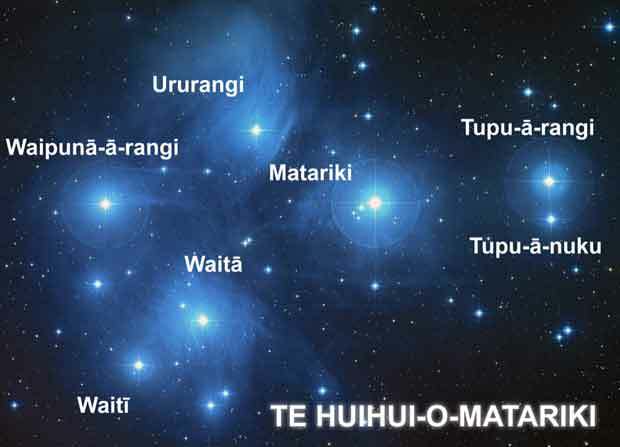 No one at the hangi could say if the resurfacing cluster of Matariki stars looked clear and bright, signalling warm weather in the upcoming year, but our Nga Puhi friend Rob said if the stars were hazy, his ancestors used to brace themselves for approaching conflict. I’ve been thinking about his words. We’re lucky to find ourselves existing at this point in time; where self-sufficiency doesn’t equate to survival. In an oil-fed, industrialised world, the living is supposedly easy. Except, of course, that for many in the Far North it’s not. Recently James visited a school where the home economics room had been repeatedly broken into by hungry children seeking food. Fuzzy stars on an eastern horizon. For some Far North hapu, another year of frayed survival is forecast no matter how well the kumara grow.